So it’s spring time, and you know what that means, right? More than likely, you are kind of freaking out about getting in shape for the warmer summer months. You’re hitting the gym. You’re biking the trails. You’re doing leg-lifts at your desk. All the little things that add up. But what about the food part? If there was anything I could add to my life-experiences in order to help you get to optimum health, it would be to have a nutrition background and to really be able to give you some hard facts on what you should or shouldn’t eat to make your body as healthy as it could be. Unfortunately, that just isn’t something that I have, outside of what I’ve learned along the way. Often, I am referring my readers to speak to a nutritionist if they need more help with the “what to eat” side of things. This can be especially beneficial to someone who is coming out of recovery from disordered eating or a lifetime of dieting and just needs a little guidance on some “normal eating” skills. But I’ve never been able to give any direct, “this is where you go” sort of advice. Until now. Last week, I was introduced to this amazing company called American Well, and I am so excited to tell you about it so you can start discussing your food concerns with a real live professional. 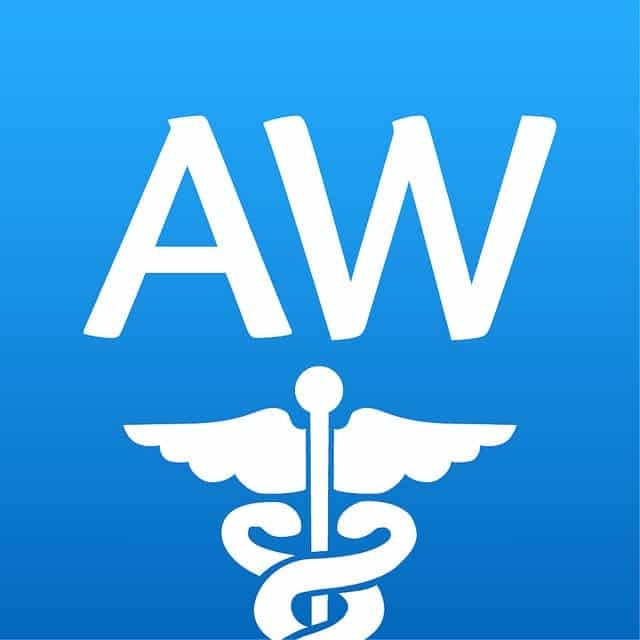 American Well is an online-based experience that allows you to connect with a doctor or nutritionist without even leaving your home. Who has time for that sort of thing anyway? These doctors are available 24/7, 365 days a year. Believe me. I had some questions last week around 2:00 in the morning, and I was able to hop online with the free app on my tablet and start a video chat with one of the nutritionists working that night. I felt so much better and more informed after speaking with Shannon, my nutritionist for the night. She was able to guide me to a better health plan for myself, and I feel like it’s a lot less of a guessing game. Of course, everyone’s needs for the body and their health is different, so I know you would benefit greatly from speaking to a nutritionist at American Well also. And just like any other doctor’s office, American Well adheres to the HIPAA laws (keeping all your information safe and confidential), and they also take many different insurance options, sometimes at a lesser co-pay than what you’d pay to visit a live doctor! Sounds like a win-win situation to me! The awesome thing is that just for being here today, I’m going to give you a coupon code that you can redeem for a free American Well visit. It’s good for a year as long as you sign up before April. Just put in the coupon code ‘SPRING’ when it’s time to actually visit with your doctor or nutritionist (not when you’re enrolling onto the site). This is the perfect opportunity for you to be able to make sure you’re feeding your body the right foods in order to get in the best shape and health of your life! 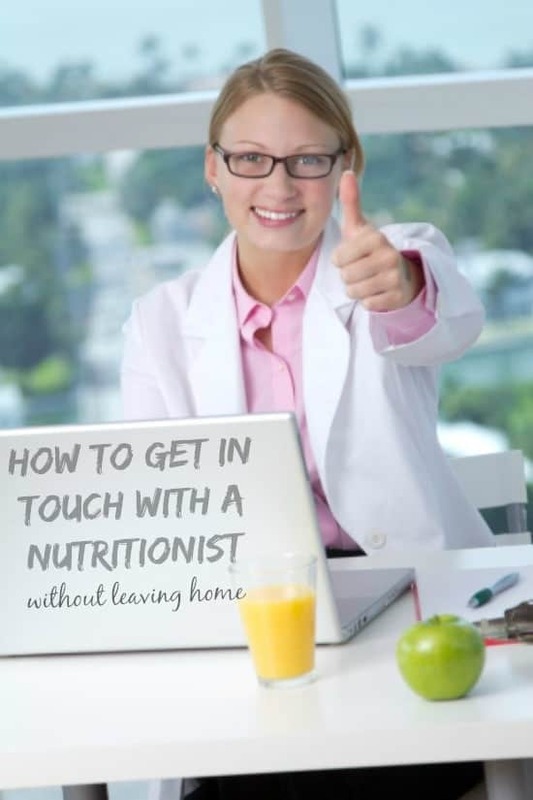 How do you think having a nutritionist to talk to could benefit your health goals? I feel as though weight loss is 90% what I eat versus 10% exercise. As my metabolism slows (oh so sad) I find that at 34 I can’t eat what I did, no where near what I could get away with at 24. I can exercise all I want, but if I don’t eat healthy, I’m toast!!! I would love to meet with a nutritionist to talk about my specific caloric needs to my body type/age/et cetera. Great article. It got me thinking. I eat good foods overall, but maybe I’m missing trace minerals and such. Oh boy Laura, I totally get the metabolism after 30 situation! Seems like food just sticks when you look at it, doesn’t it? The advice from a nutritionist would be really beneficial I think, and I hope you use this opportunity to be able to check in and see where you’re at. With the coupon code, it’s free!